These awards are given to physicians, physician practices, hospitals, health insurance and travel health insurance in recognition of outstanding patient and consumer satisfaction. These are awarded based on the average score in a year given by patients based on their healthcare experience. The healthcare entity must have atleast 5 reviews to gain an award. This award is for healthcare professionals who have received 5-star rating from their patients during a particular year. 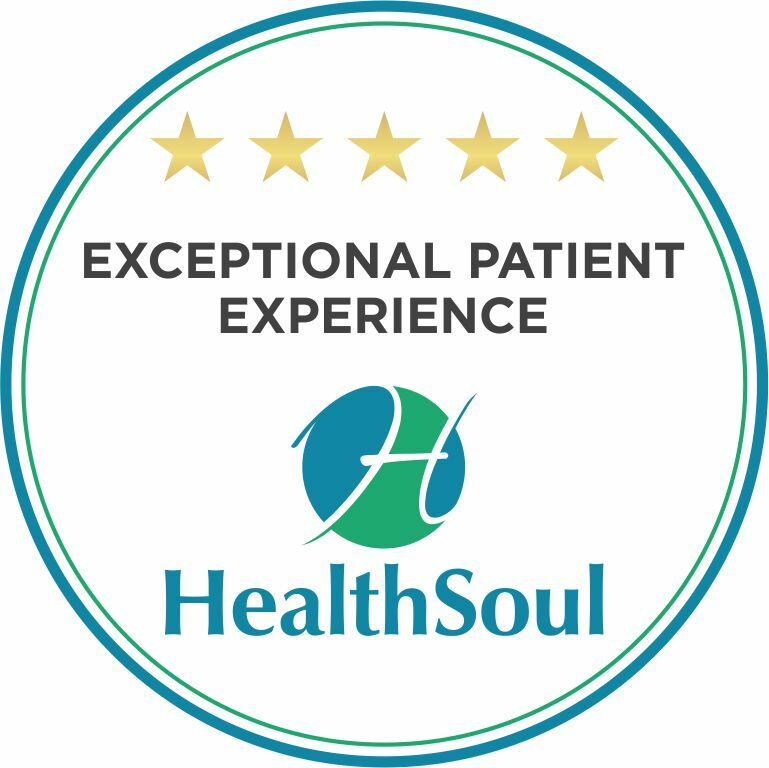 This award is for healthcare professionals who have received more than 4-star rating but less than 5-star rating from their patients during a particular year. This award is for healthcare professionals who have received more than 3-star rating but less than 4-star rating from their patients during a particular year.